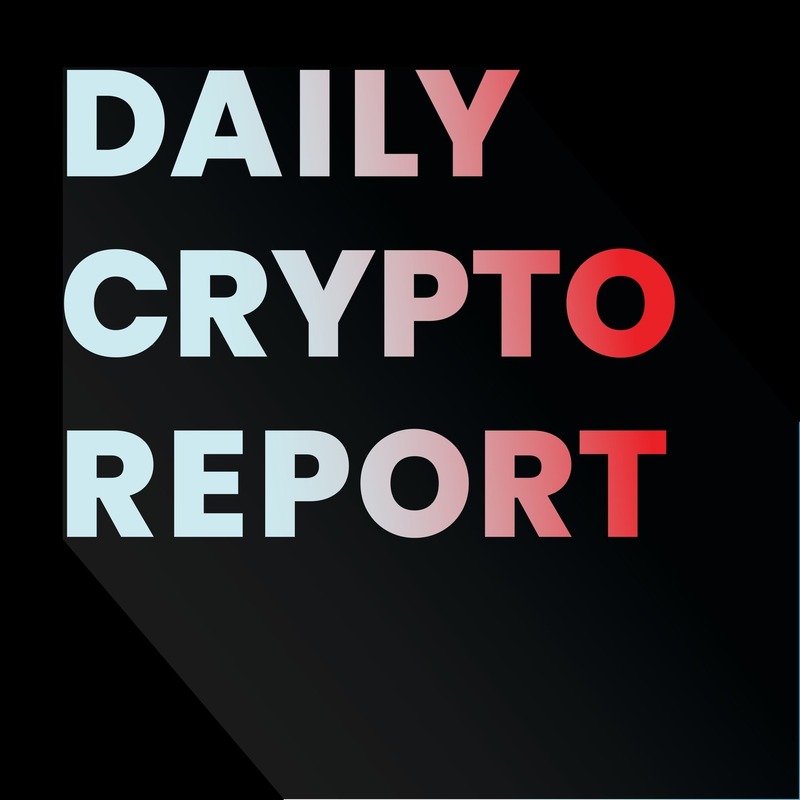 Today's cryptocurrency and blockchain news. News out of DAVOS shows that New America, ConsenSys, and the Harvard TH Chan School of Public Health are collaborating with Levi Strauss & Co. on a two year pilot program to develop a blockchain-backed worker well-being system. Polymath is locking up approximately $9 million dollars worth of its tokens for the next 5 years. LibertyX becomes the first licensee to offer bitcoin purchasing options via ATMs to New York State residents. Mitsubish UFJ Financial Group has teamed up with the American company Akamai to build a blockchain based consumer payment network in time for the Tokyo Olmpyics.